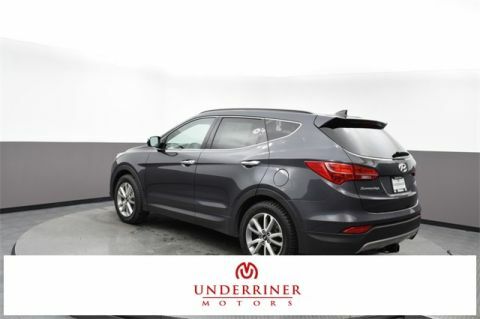 Look below to find your perfect used Hyundai crossover SUV! 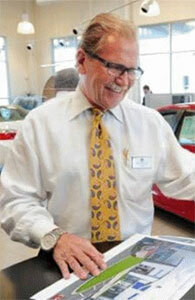 Before you schedule a test drive at Underriner Hyundai, feel free to apply for financing to speed up the process! 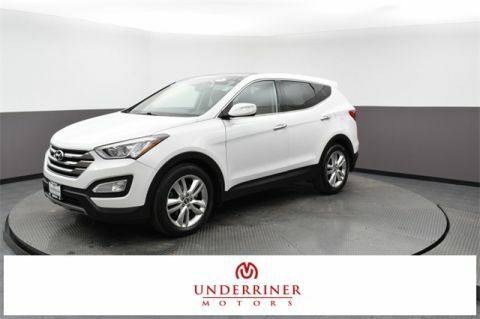 Contact Underriner Hyundai at (406) 255-2361 to learn more about our inventory, or to compare the Tucson to the larger Santa Fe!